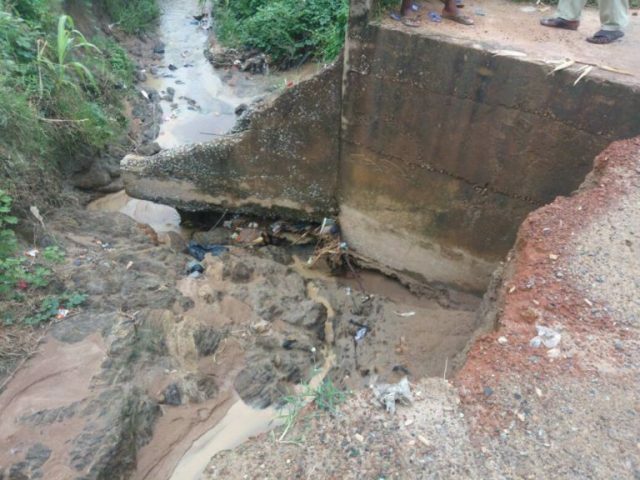 Residents of Shadadi and Lanto communities in Kuje Area Council of the FCT on Tuesday decried the deplorable state of Lanto Road, the only road linking the communities. Some of the residents, who spoke with journalists in Kuje, called for the intervention of the Federal Capital Territory (FCT) Minister, Muhammad Bello. The residents commended the minister for personally visiting the road and assigning engineers from the Satellite Towns Development Agency (STDA) to assess the project in 2017. Journalists who visited the area, reports that the road was dotted with potholes, ditches and culverts that were near collapse, leaving motorists with little space to manoeuvre their ways. Pupils and students from Lanto Village cross Lanto River on daily basis to school in Shadadi community because of lack of bridge on the river. 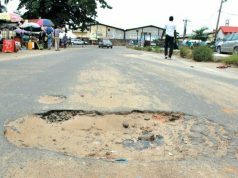 Usman Kabiru, a commercial motorcyclist in the area, said it was always difficult for him to ply the road, especially after rains. He said many cyclists hardly carry passengers to the community due to the bad roads, adding that the few that agree to carry passengers charge between N150 and N200 to the community. 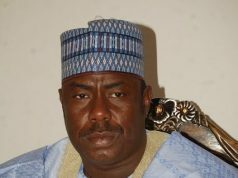 Kabiru said the normal transportation cost of the less than three kilometres distance was between N50 and N70. “We hardly go to Shadadi because of the deplorable state of the road and since only few of us agree to carry passengers to the area, especially after rains, the price is always inflated. “Because of the poor state of the road, some suspected motorcycle snatchers take advantage of the deplorable road to attack people in the area,” he said. Musa Dikko, a farmer in the area, said farmers were mostly affected by the deplorable road because of the difficulty in transporting their produce to the market. He appealed to the relevant authorities to come to the aid of the communities, particularly farmers to ease the transportation of farm produce to the market and reduce wastages. “As I talk to you, we are already harvesting melon, but we sell at give away prices because of the difficulty of conveying the produce to the market. “Crossing the river is a major challenge, the children cross the river to go to school, and market women cross to go to market,” he said. 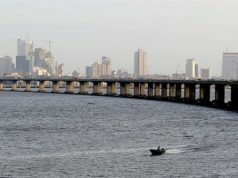 He called for the intervention of relevant authorities to complete the bridge project started by Samuel Lanto’s administration of Kuje Area Council in 90s. We provide you with the latest breaking news.